The school — on the top levels of a four-storey building — could have had as many as 100 children there at the time of the collapse, officials said. Lagos Gov. 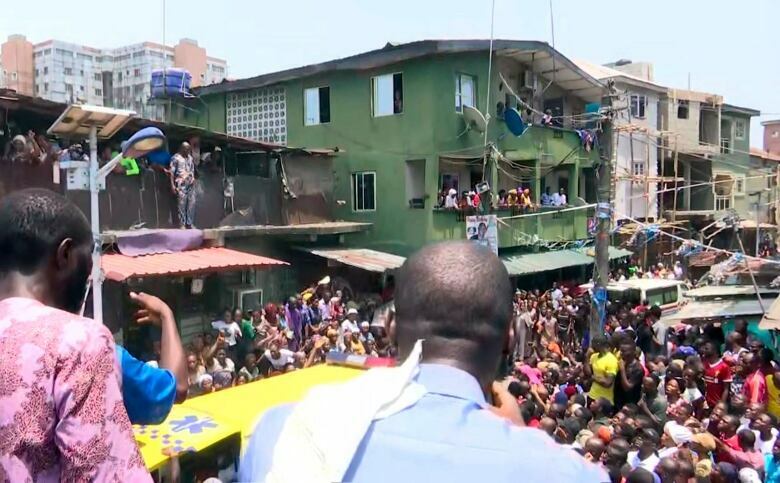 Akinwuni Ambode visited the site and offered commiserations to bereaved families, but did not say how many had died.